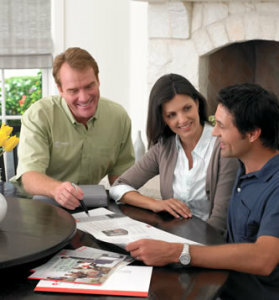 Whether you are building a new home or upgrading to a new, more efficient heating and cooling system for your present home, Trane’s line of leading comfort equipment has a capacity, efficiency and price that will suit your needs. Systems include cooling, heating, air cleaners, thermostats and accessories. Have a question or need service? Please don’t hesitate to be in touch! Call us at: (301) 645-2201.